February was a short, yet jampacked month for the Render team. Catch up on what we've been reading, watching, experiencing, and pondering with our latest edition of Render Raves. 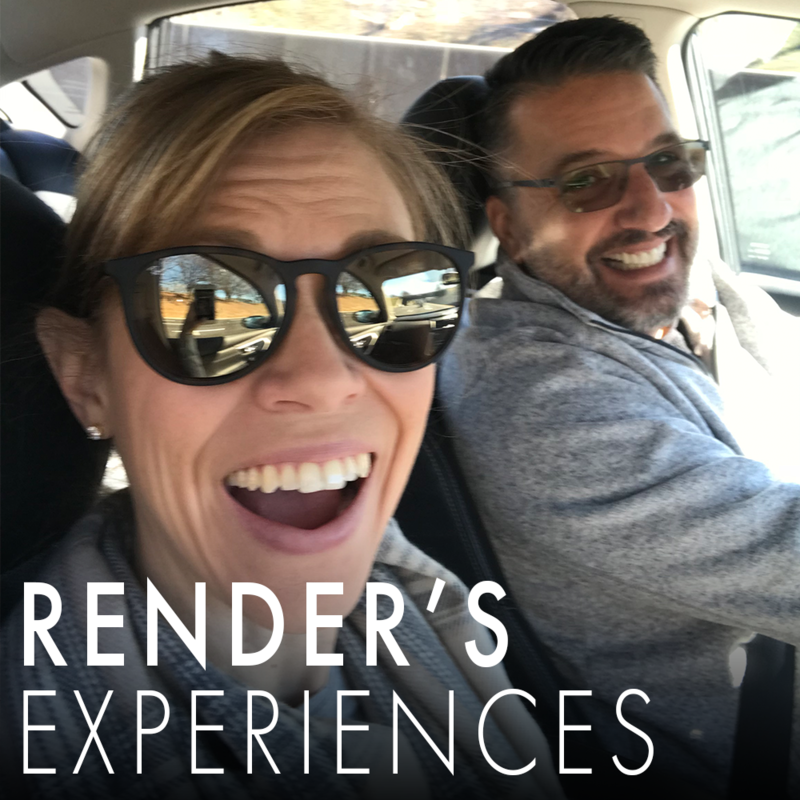 In this month's Render's Experiences, Jeff Kallay (Principal) and Brittney Joyce (Senior Consultant) pontificate on the admitted student visit, Marriott's newest hotel brands, the Salvador Dali Museum in St. Petersburg, Florida, and more. Already listened to Render's Experiences and want to see the photos and articles we mentioned? You're in luck. The Dreams of Dali VR experience at the Salvador Dali Museum in Saint Petersburg, Florida. To technology or not to technology? That is the question. Jeff may not have enjoyed his AC Hotel experience, but come on... they have make-your-own-lavender-satchels in the lobby. What's not to love? Every hotel should come with inspiration wall quotes that encourage shopping. PS: Did you miss last month's Render Raves and Render's Experiences? Don't miss another one by subscribing to RENDER(ings)!